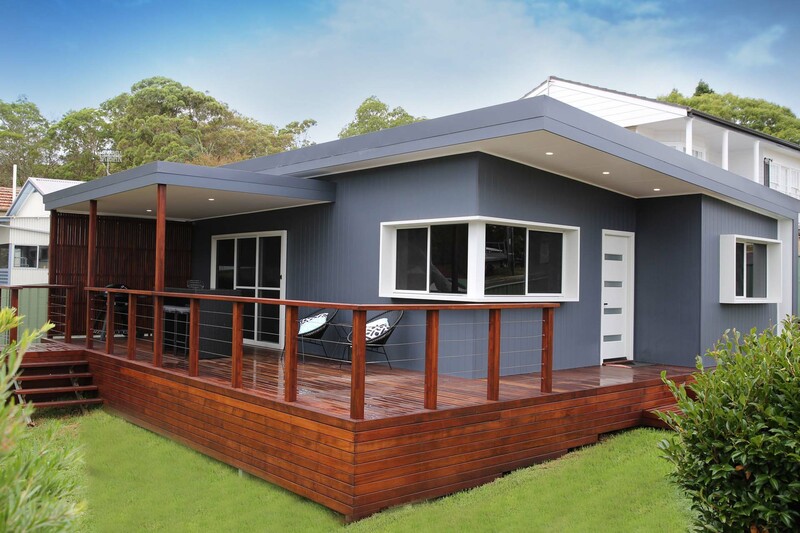 We don’t think of our architecturally designed houses as “granny flats”. We call them Backspaces and their happy owners are our family of Backspacers. And whether they live in their Backspace or they rent it out, they’re the envy of their friends. The models you see on this page are all a result of listening to our Backspacers to understand how they want their Backspaces to be. We’re always designing with our ears, so when you visit our show flat, be sure to tell the builder you talk to (we don’t have salespeople) what you need in your Backspace. Experience the latest in granny flat design. Contact the team and arrange your inspection of our display unit today and open your mind to the world of Backspace possibilities. Book your inspection of our display unit now!